Organic is the new black. It has created a food revolution from grocery stores to cooking shows. Everywhere you go there is new information about the benefits of going organic. It is a worldwide trend in all things food related, but at Frey Vineyards, they didn’t have to wait for it to become popular, organic was the only way to go. Frey has been on the forefront of organic practices since the 1960’s. Paul and Beba Frey along with their children, started planting Cabernet Sauvignon and Gray Riesling, and sold the fruit to nearby wineries. A decade later brothers Jonathan and Matthew realized their mission when a Cabernet Sauvignon made from Frey’s grapes won a gold medal for a Santa Cruz winery. Frey Vineyards came to life in 1980 and became the first organic winery in the U.S.
Jonathan introduced high integrity organic practices that are still in place today, and his brother Matthew learned the mechanical and technical skills of the wine business. They decided their wine would be made not only from organically grown grapes, but without any added sulfites. In the late 1980’s, Paul Frey Jr. returned from school to help perfect the techniques for making wine without the sulfite preservative, and is today their main winemaker. 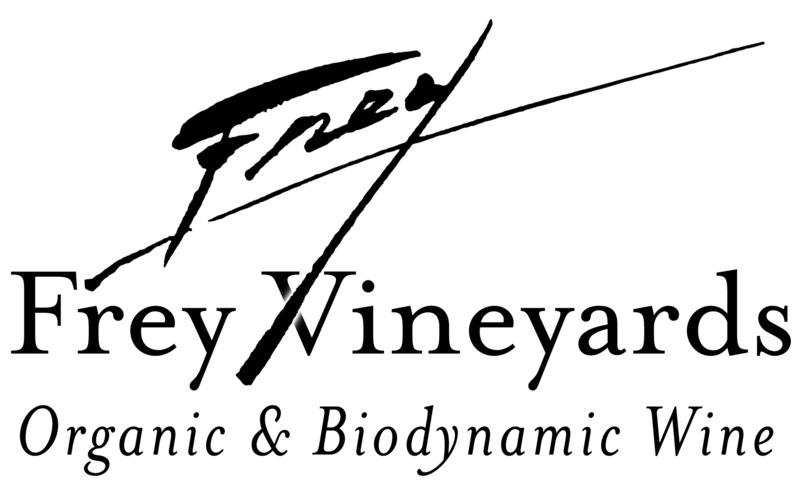 In 1996, Luke Frey spearheaded the conversion of their estate vineyards to biodynamic cultivation, making Frey Vineyards the first producer of certified Demeter Biodynamic wines in North America. What does certified Demeter Biodynamic wine mean? 1.All organic certification guidelines must be met. 2.Farm management encourages biodiversity on multiple levels (i.e. soil microbiological life, cropping systems, wildlife, livestock). 3.Pest control focuses on solutions based on living internal dynamics of the farm, rather than importing inputs from outside sources. 4.Practice conservation of on-farm resources including water, soil, genetic diversity, human resources. 5.Use of all the Biodynamic field sprays and compost preparations on a consistent and annual basis. They are true stewards of the earth, and are healers through agriculture. Frey Vineyards is dedicated to growing the highest quality wine grapes and producing the finest organic wines you can find. They must be doing something right, as Frey Vineyards increases their following, and continues taking GOLD in competitions. Frey Organic and Biodynamic wines are 100% Organic with No Sulfites Added. All of the Gold Medal winners listed below are available to taste in the Tasting Bar located inside Real Goods, at the Solar Living Center, in beautiful Hopland, California. I wanted to let you know about an exciting new program here at Saracina. We have a PICNIC PROGRAM!! As you know, we have stunning grounds with an array of picnic tables, tables & chairs under big umbrellas, weeping willows with seating underneath…all just begging for a picnic party! We now have a fully stocked deli case in our tasting room, along with hampers, cutting boards/knives and napkins for our guests. Our new deli fridge has all the provisions needed to pair with a bottle of our wine for a wonderful afternoon. We sell: brie, camembert, salami, assorted flavors of jack cheese, olives, crackers and fruit. All these items are also available for sale to go…for folks heading to the redwoods or the coast! Saracina Will be featuring their 90-point Editor’s Choice Chardonnay 2014 with complimentary “sunny” food pairings, including sunflower bread served with local Pennyroyal Laychee Goat Cheese, our estate Bee Good Honey, and our estate olive oil. McFadden Farm Shrimp Flatbread will be paired with 2014 McFadden Sauvignon Blanc in the Hopland tasting room. SIP! 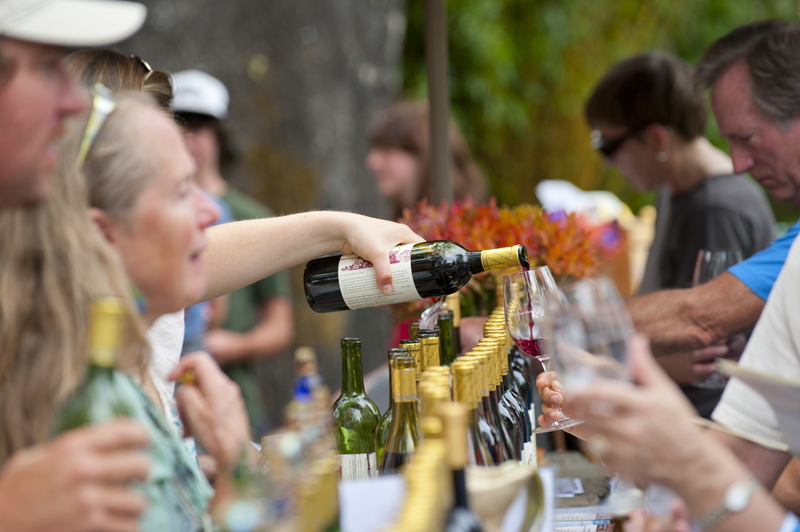 Mendocino offers guests delicious food & wine pairings, music and lots of fun. Stop by SIP and enjoy a glass of our featured wine (a new & exciting arrival to the shop), and picnic on our gorgeous patio. 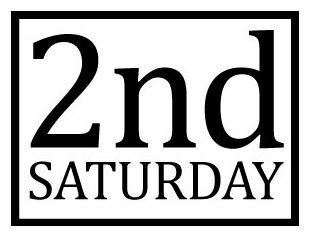 Jaxon Keys Winery Experience the Brocca 1:00pm-4:00 pm Come to the barrel room in the winery and get your jug on! We will be offering “Brocca Di Vino”, a big rustic half gallon of red wine. Cesar Toxqui features two varieties of Ruth’s favorite handmade lumpia – shrimp and meat. Our shrimp lumpia will pair well with our delicious sparkling wine, rose or other whites like our Pinot Gris. All of these light varietals will help beat the August heat. Of course our meat lumpia will pair with our line up of red wines, our flavorful Pinot to our other heartier reds. We will also be offering case specials on our Grenache and 2010 Chardonnay for only $110 per case! 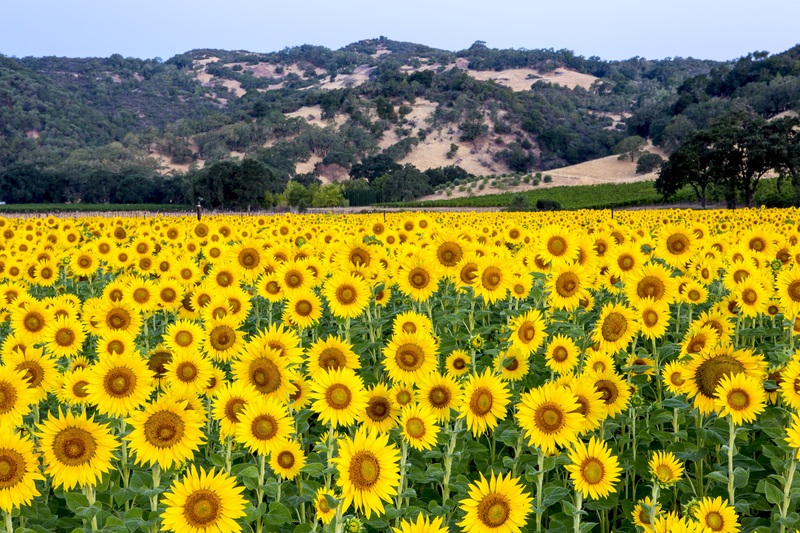 Join us at Saracina’s Tasting Bar for a celebration of our annual sunflower season. We’ll feature our 90-point Editor’s Choice Chardonnay 2014 with complimentary food pairings, including sunflower bread served with local Pennyroyal Laychee Goat Cheese, our estate Bee Good Honey, and our estate olive oil. Stop by to enjoy these and other tasty nibbles celebrating summer, sunflowers, and Saracina wines.Enjoy a taste of sunshine and take home a bouquet of sunflowers with every purchase of six or more bottles of wine! No tickets necessary for this complimentary event. Bring your camera and enjoy the beautiful vistas and our Saracina wines. For more information, please call 707.670.0199 or email bbyrne@saracina.com. 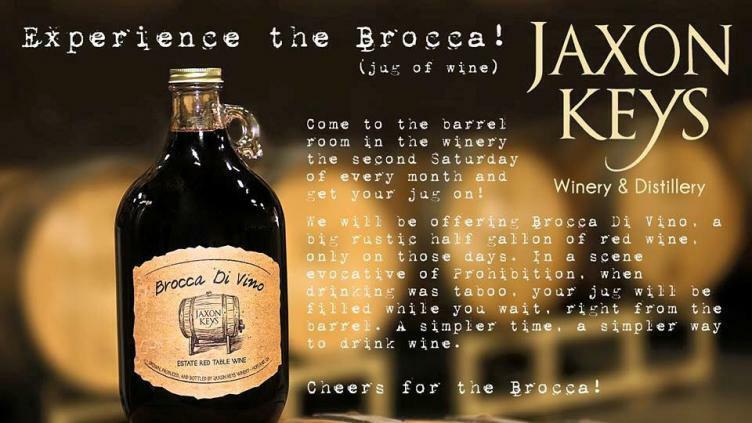 Jaxon Keys will be offering “Brocca Di Vino”, a big rustic half gallon of red wine. Taking you back to the age of prohibitions and speakeasies, when drinking was taboo but always fun, your jug will be filled while you wait, right from the barrel. What better way to celebrate the weekend. Jaxon Keys Winery & Distillery 10400 South Hwy 101 Hopland, CA 95449. Join us for an exploration of Mendocino’s vibrant craft beer culture and tasting of Anderson Valley Brewing Co.’s brews. 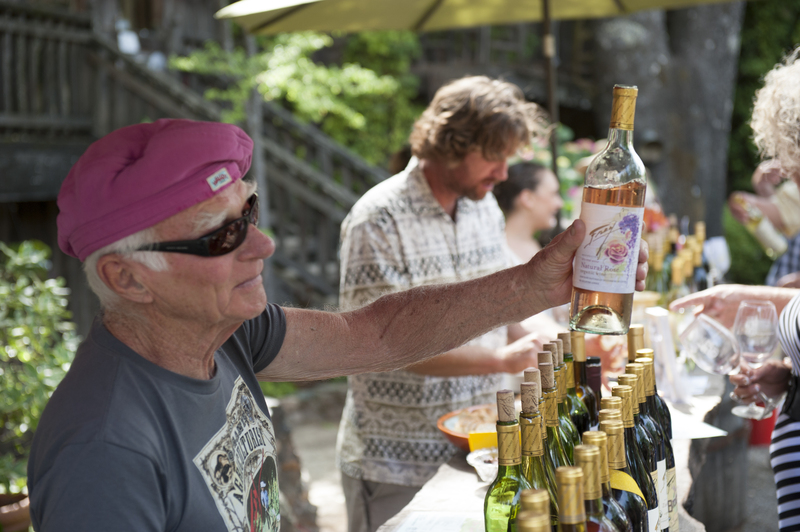 For many Mendocino is synonymous with wine country. But, Mendocino County also has a rich beer history. It was once a noted hop growing region (Hopland) and was home to the first brewpub in California after Prohibition. Join us for an exploration of Mendocino’s vibrant local beer culture. A little about the Anderson Valley Brewing Co. 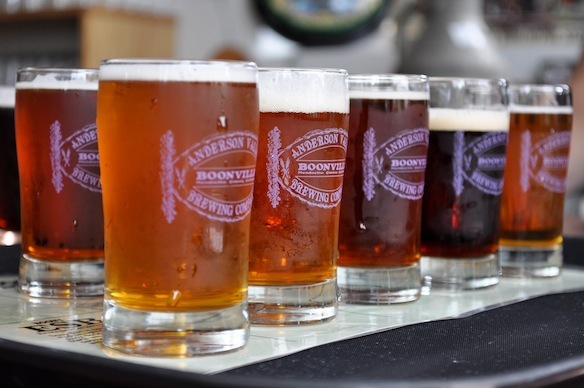 Brewers of the award winning Boonville Beers, including Boont Amber Ale,Hop Ottin’ IPA, Poleeko Pale Ale, Barney Flats Oatmeal Stout, Belk’s ESB, Summer Solstice, Winter Solstice Seasonal Ale, Brother David’s Double & Triple Abbey Style Ales, and Mendonesia Draft Series. At the forefront of classic and contemporary American Rock and Roll you are sure to find Tom Petty and the Heartbreakers. If you’re a fan of Tom Petty’s amazing song catalog then you’re sure to like Petty Theft. 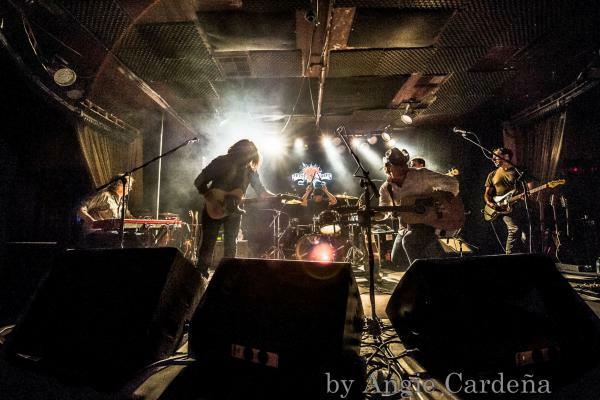 Petty Theft is comprised of six professional Bay Area musicians that have come together to pay tribute to Tom Petty and the Heartbreakers. Petty Theft delivers Tom Petty’s songs true to the originals and in the spirit of his legendary band’s live shows, performing everything from his revered classics to his most current hits.Since the bands inception in 2003, Petty Theft has been entertaining audiences in clubs, private parties and on large festival stages with their electrifying live show. Audiences everywhere know these classic radio hits and when performed by Petty Theft, it sounds like you are hearing the real deal! Petty Theft is not an average cover band. They are the ultimate tribute to one of America’s most endearing rock n’ roll legends… Tom Petty. It’s not about costumes and get-ups, it’s all about the music. Petty Theft has built a strong reputation and loyal following as one of the Bay Area’s premier tribute bands. In 2011, 2012, and again in 2013 Petty Theft was voted best band in Marin County by readers of the North Bay Bohemian. 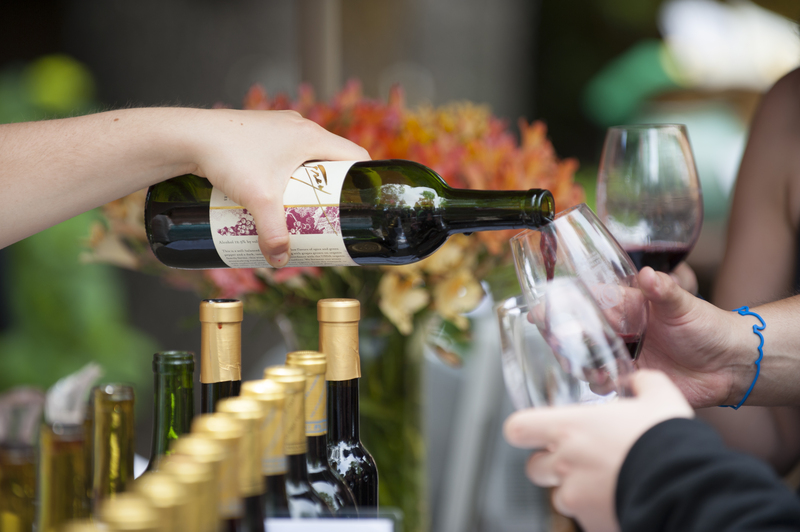 The Nelson Family Vineyards Summer Concert Series is held in the majestic redwood grove overlooking the cabernet vineyard next to the tasting room. The monthly events provide outdoor music entertainment featuring bands playing blues, country, rock and roll or jazz. The site is casual so please bring blankets and chairs. Enjoy delicious, handcrafted wines along with a tasty dinner. Blanket or low-back chairs OK.
Spray 9×11 inch baking pan with cooking spray. 1) In a medium saucepan combine berries, sugar, flour and 1 teaspoon lemon zest. Cook over low heat 2 to 3 minutes or until berries have broken down and sauce has started to thicken. Cool slightly. 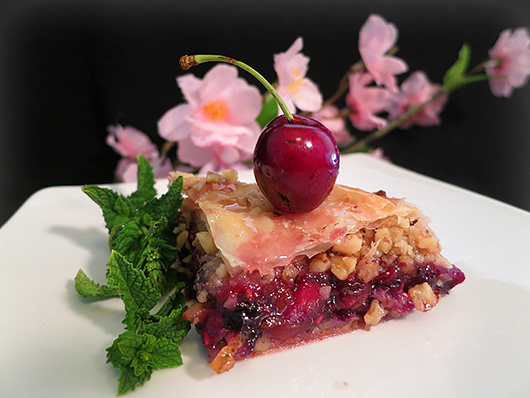 3) Bake baklava at 350 degrees for 25 to 35 minutes or until golden brown. 4) Glaze: In a saucepan combine honey, sugar, wine and lemon. Heat to a boil and then reduce heat to low and simmer 6 to 8 minutes or until sauce starts to thicken. (Stir sauce to keep it from burning.) Remove sauce from burner and stir in balsamic vinegar. *Topping. Allow to set for at least 1 hour before serving.